Historically, Agate Stone has been discovered with the artifacts of Neolithic people, and was used as healing amulets and ornamentation dating back to Babylon. Its medicinal uses continued through the ancient Greek and Egyptian civilizations, and spread throughout Africa and the Middle East into Russia. 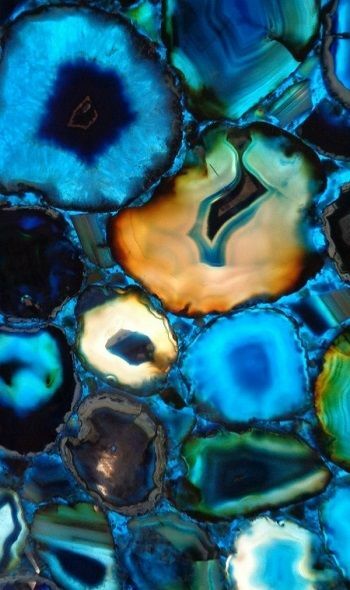 Agate sparked a world renowned stone-cutting and polishing industry in Germany that flourished from the 15th to the 19th century, and exists today.